Welcome to Transformice Art selection #41 Halloween Edition! This week’s selection features: DarkRema, Axunna, Shapsi, Aidenmonster, HanChou, Yxr, Negiixo, Akaire, Oliv-berry, MelodyTheKat123, Maryphantom11, Horizqn, Freddy0pie, Cootsik, Storiel! 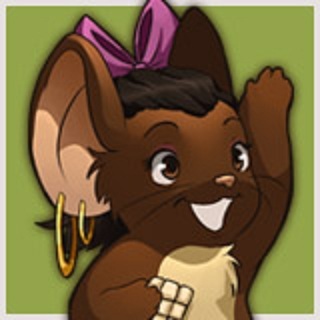 Copyright © 2010-2019 Transformice !